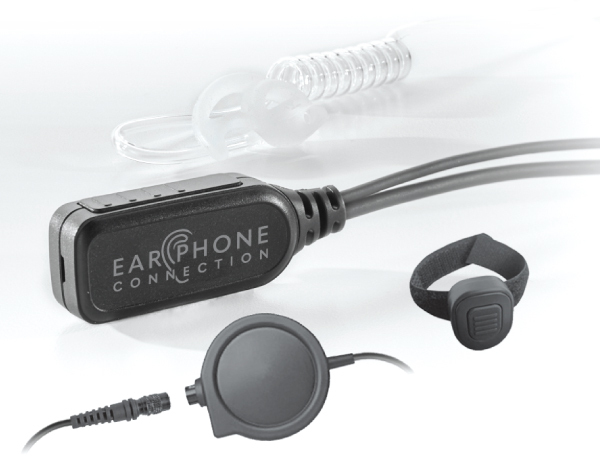 The STINGRAY X1 kit combines the professional #1 Selling Hawk Lapel Microphone with the wireless technology of the Scorpion Wireless PTT kit. The large button PTT Receiver is ideal for tactical operations. 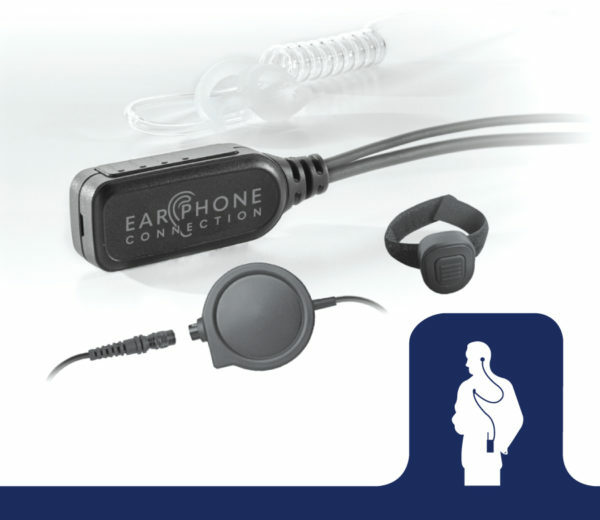 HANDS-FREE: The wireless finger PTT transmitter easily attached to a pistol grip, finger or handlebar. Priced to sell at under $250.00, this kit is practically maintenance free with no batteries to charge. 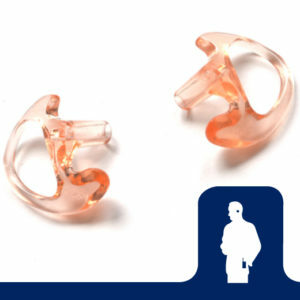 The kit comes equipped with the clear acoustic audio tube, and one medium Fin Ultra™ Ambi ear tip that can be worn in the left or the right ear. Includes our #1 Selling Hawk Lapel Microphone Kit, Large Button PTT Receiver & Wireless PTT transmitter button. 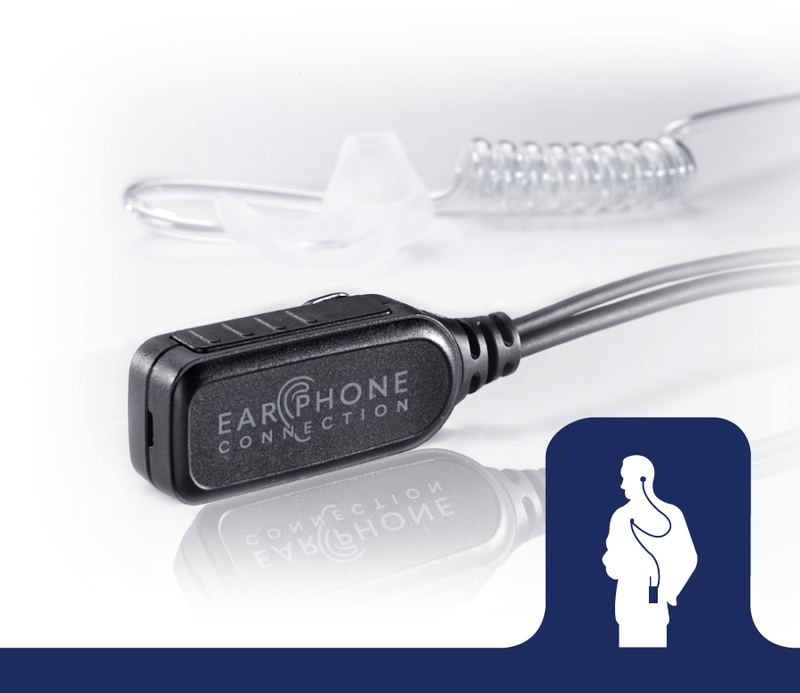 The #1 Selling Hawk Lapel Microphone is our most popular kit, featuring a whisper-sensitive microphone & easy-to-grip PTT. 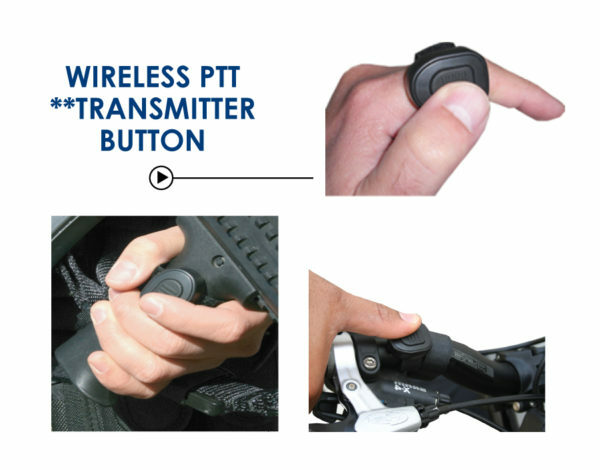 Waterproof wireless push-to-talk (PTT) Transmitter button can be attached to any handle bar, finger, or pistol grip (optional rail mount available). No Batteries to Charge! Go hands-free with the Stingray X1. Great for special operations, bike patrol, and much more. Watch this video to learn about about all of the features & benefits. I am exceedingly pleased with the performance of the system. The clarity is excellent in both the earpiece and the microphone. I have found a multitude of applications for the wireless PTT, and expect the list to keep growing. We were greatly impressed with the wireless technology that the Stingray X1 Microphone & PTT Kit has. While using the wireless PTT, I was able to clear structures with a rifle & communicate with the wireless PTT without removing my hands from the weapon. 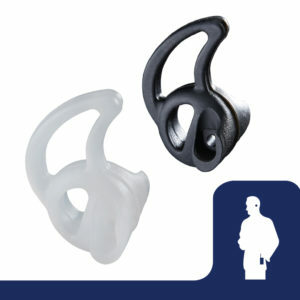 I also found the earpiece allowed me to use stealth when clearing buildings & answering calls.